So close to town, but oh so far away is the best way to describe this home. 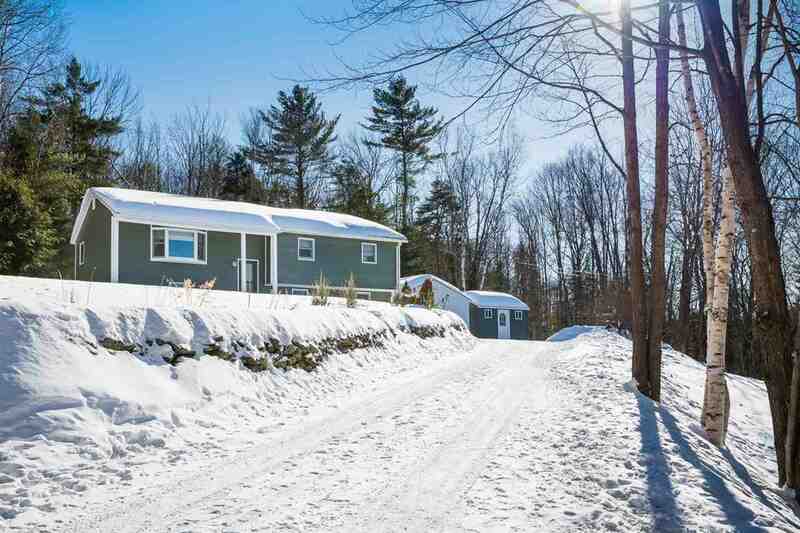 Situated on 9.72 tucked away acres is this wonderful turnkey property. This home is well maintained and has a very inviting appearance. The exterior boasts a beautifully landscaped fenced yard, heated one car detached garage, handy shed and it&apos;s all nicely situated at the end of a long drive adding to its privacy. The inside of this home is very welcoming with the main floor offering a spacious kitchen, sunny living room, open dining area, lovely 3 season room, three spacious bedrooms (master has 1/2 bath) and common 3/4 bath. The lower level of this home is also finished adding a sizable family room, bonus room, laundry area and common 3/4 bath. This property has seen many updates/improvements in recent years including roof, siding, garage, shed, flooring, whole house generator and much more which just adds to its overall appeal. Property is within minutes to I-93 access, hospital and downtown Littleton.Â A true north country gem! *Home is being conveyed with a home warranty.